• Industry leadership. While Designetics is at the forefront of the fluid application industry through our development of flow-through applicators and solutions for clients, we recognized early that leadership in the industry involves more than just being a trailblazer. In fact, we focused more attention on filling needs, rather than being first. To that end, we work with clients in a consultative manner, exploring their challenges to develop new solutions, instead of just “selling in” what we’ve already developed. • Technological leadership. We know it’s not enough to simply keep pace. That’s why our in-house engineers work with the latest technologies to push boundaries. 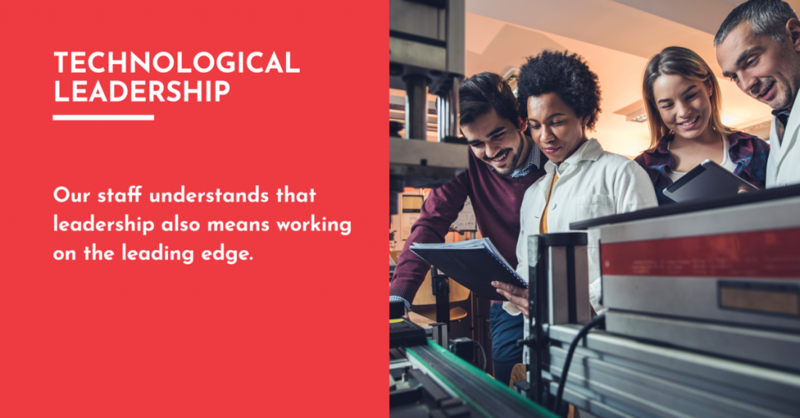 Whether it’s developing new products via rapid prototyping or tapping CAD/CAM techniques to hone in on solutions, our staff understands that leadership also means working on the leading edge. • Leadership with the workforce. We’ve often said the important asset of Designetics walks in the door every workday. By taking a leadership position with our workforce, giving employees outstanding benefits and growth opportunities, we ensure our market share remains high and our future bright. • Leadership in the community. 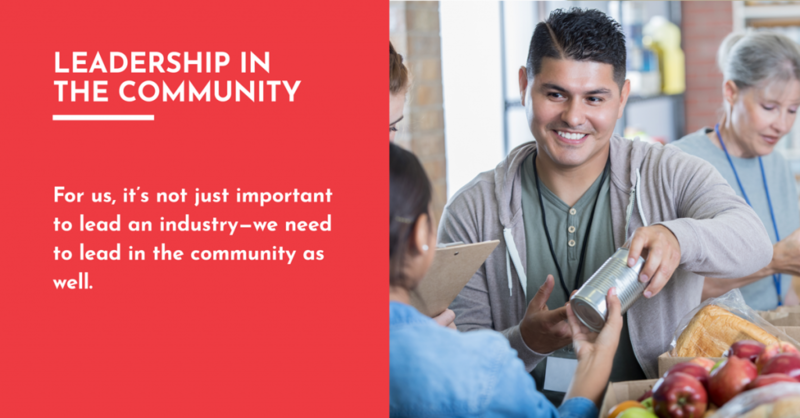 For us, it’s not just important to lead an industry—we need to lead in the community as well. To that end, we established Designetics Cares, our nonprofit foundation geared toward supporting children in our community. And, we actively encourage our employees to assist in the community, organizing events and outings to support the change we wish to see.